Spike is a super intelligent, active, loving dog that has unfortunately spent way too long waiting for a home. He is estimated between 3-4 years old. He likes other dogs, and absolutely loves humans! 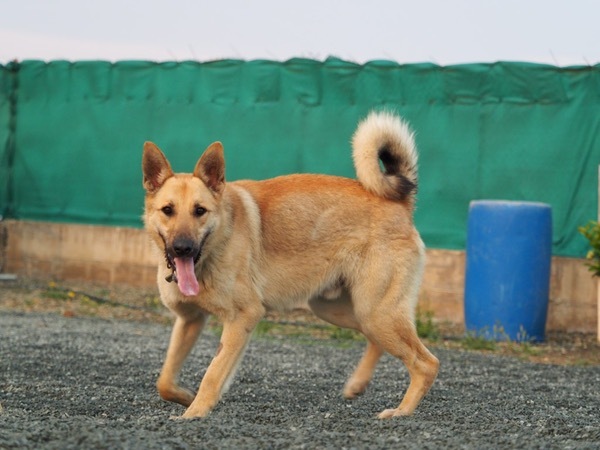 If you are active and experienced with the breed, this guy would make an excellent addition to your family! This dog is with a German Shepherd rescue out in Cyprus where large breeds are generally not treated very well and often spend their lives on chains. NB: Adoption fee is £250 plus contribution towards flight expenses to the UK. 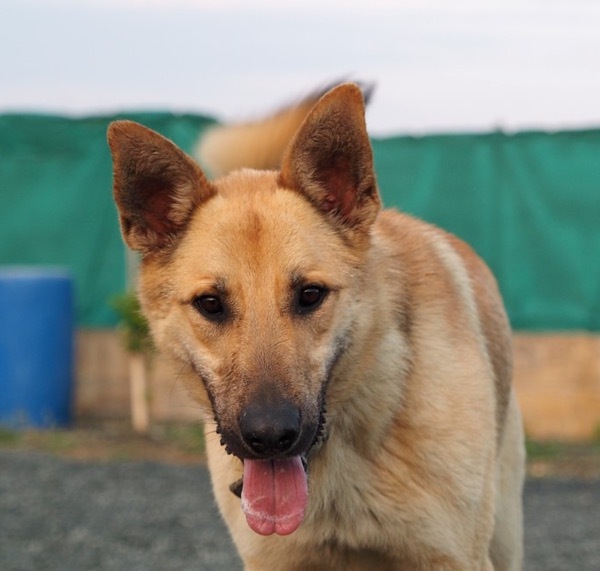 Dogs from GSR Cyprus come with an adoption package which means they will be neutered, microchipped and vaccinated. Dogs like this really have very little chance of a good life out in Cyprus. Can you offer this lovely dog a chance? 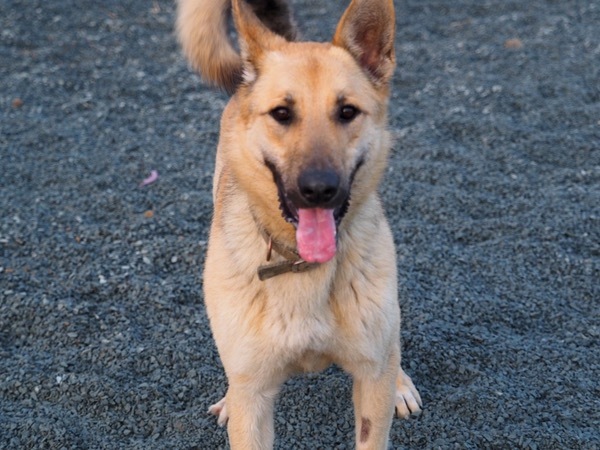 If you require further details, please email GSD Rescue Cyprus. Spike is an absolutely super dog, you won't be disappointed. Spike from 2nd Chance dogs on Vimeo.